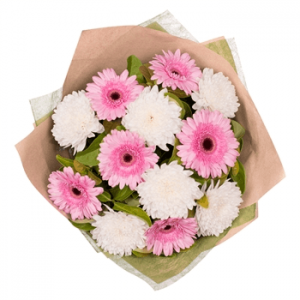 Bloomy gerberas bouquet Pune is truly a classic flower pick. Founded in a native of South Africa, this gorgeous Gerbera is the most cheerful bloom due to its colorful streak. They add joy and fills the air with love and passion. 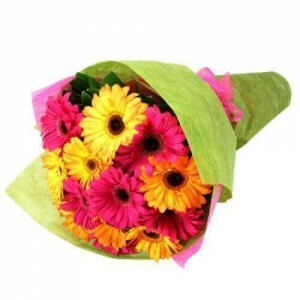 They are perfect gift option and you can easily order gerberas online Pune. If you are looking for flowers to brighten your day buy gerberas online Pune and see the magic around. 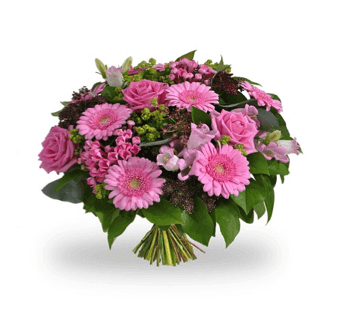 There are many florists who can deliver gerberas in Pune with timely delivery and you can also schedule your delivery in advance. They look good in dining table arrangement or add them to your office workstation to spread the positivity.